Juventus secured their place in the semi-final of the Champions League, but AS Monaco have every reason to be disappointed with their failure to progress, with one refereeing decision particularly painful. Following a 1-0 away defeat in Turin in the first leg, the Monegasques knew that they needed to score to stand any chance of progression in front of their own fans. For a team so celebrated for their defensive resiliency, Leonardo Jardim’s side deserve credit for the way they attacked the Italian giants from the off. They looked to have made their breakthrough towards the end of the first-half when Geoffrey Kondogbia was brought down in the box. The France international was one of the game’s outstanding individuals as Juve struggled to deal with his drive and power. Just before the break he fell inside the area after bursting through when Giorgio Chiellini and Arturo Vidal came together, sandwiching the former Sevilla man who tumbled to the ground. 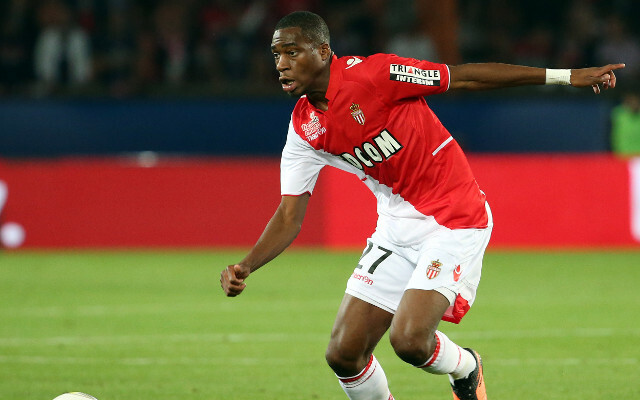 Kondogbia and his teammates pleaded for a penalty, but the referee was unmoved. It was a moment that encapsulated a frustrating evening for Monaco fans, and one that will leave many imagining what might have been.